HDFC ERGO adopts newer technologies making processes simpler for the customers. Can the claim be made if I have a learner's license and met an accident? 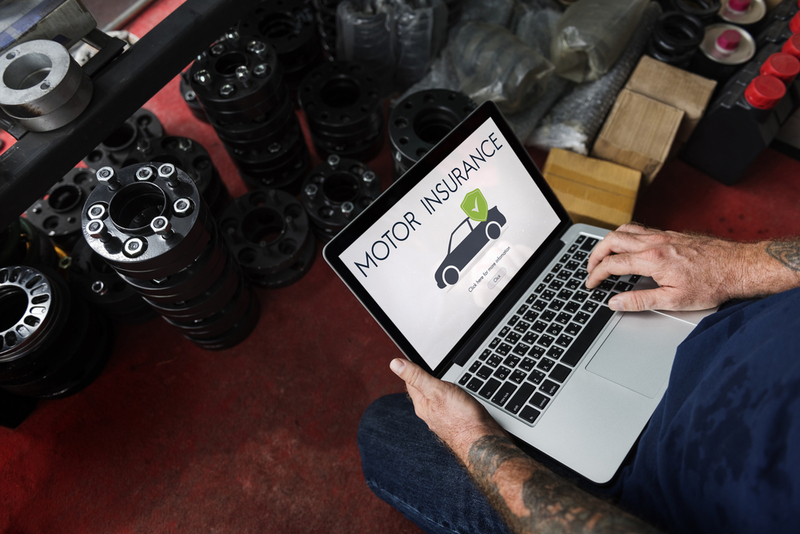 Is the motor insurance transferable or can I ask the insurer for refund? How is the third party claim gets settled if he is hit by an insured vehicle? Who will get the claim amount if the car of which I am paying EMI gets stolen? 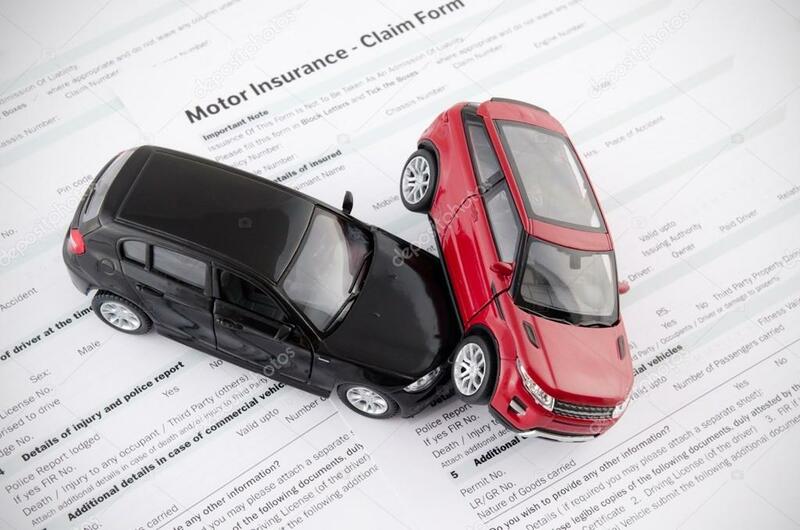 Is it true that I can be fined if I do not have motor insurance? Will I continue to get no claim bonus if I change my insurer?